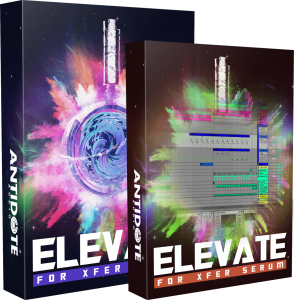 Elevate for Xfer Serum Contains 31 Amazing Presets designed to take your tracks to the next level and put you ahead of the curve. 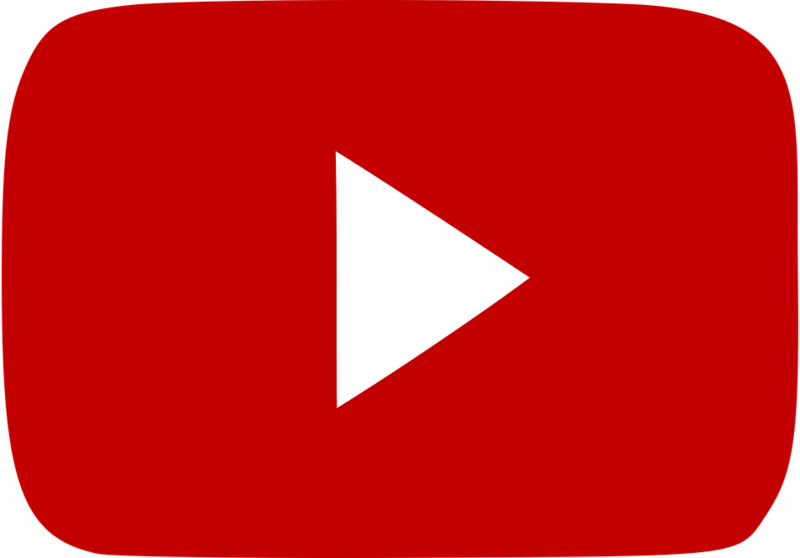 Take a listen to some of the ideas we’ve come up with using Elevate. 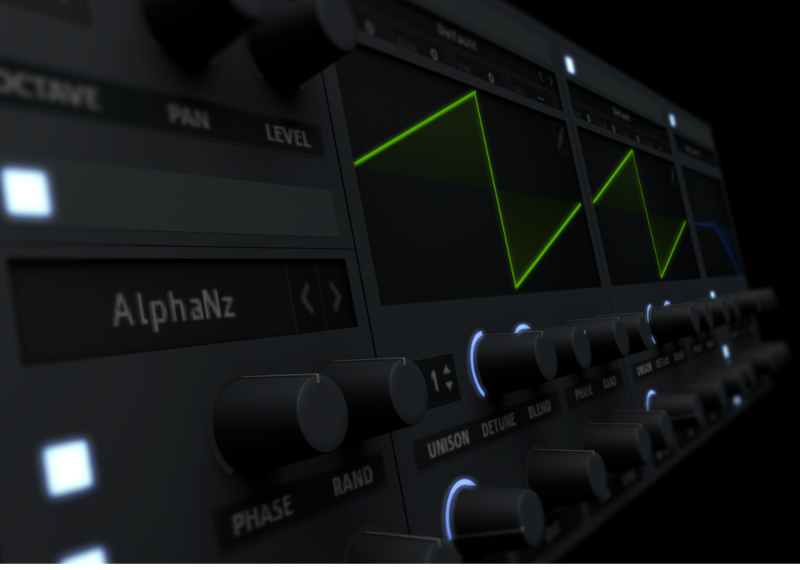 Wan’t even more with Elevate for Xfer Serum? 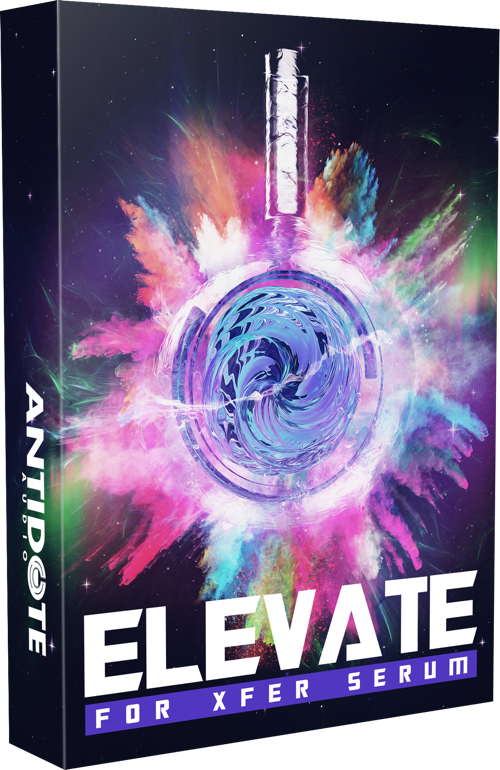 This Ableton Project allows you to get hands with the our demo track for Elevate! You’ll be able to learn from our compositional and mixing techniques in the project including, group processing, melodic layering and processing fx! Question: What version of serum do I need for this pack? 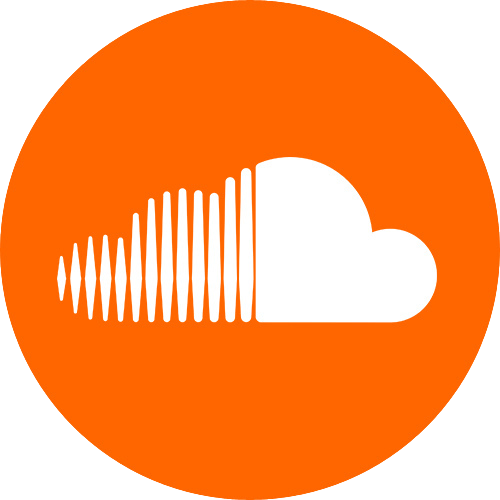 Answer: You will need at least version 1.205 which is available for download from the Xfer Serum website under your downloads tab. Answer: You will have access to your purchase immediately. 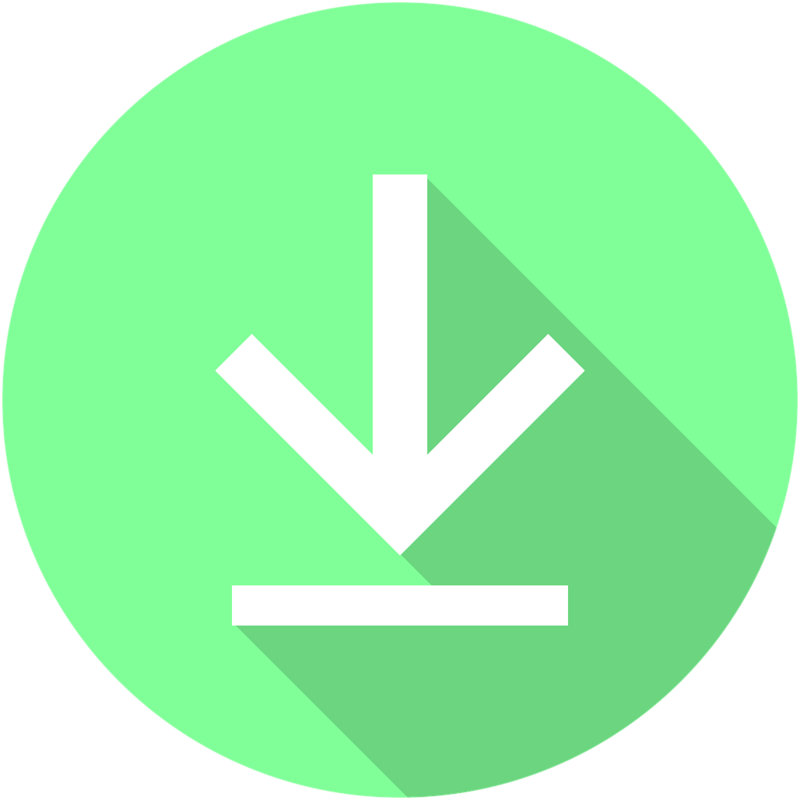 You will be directed to a download, and a copy will be sent to your email in case you need to re download it. You can re-download your packs up to 3 times. ELEVATE + ABLETON LIVE PROJECT!